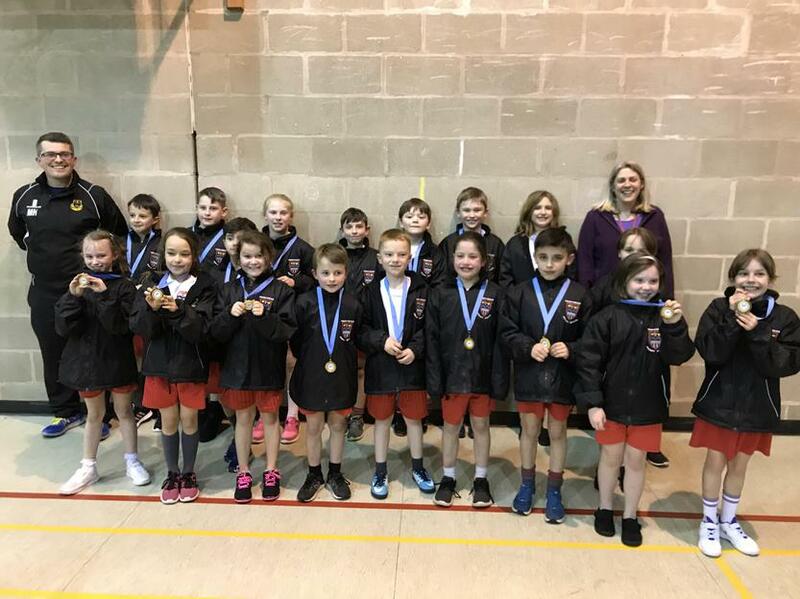 Tonight, eighteen Year 4 pupils represented the school in the St Bede's Sports Hall Athletics Competition. All the team were superb in what was a very competitive event. 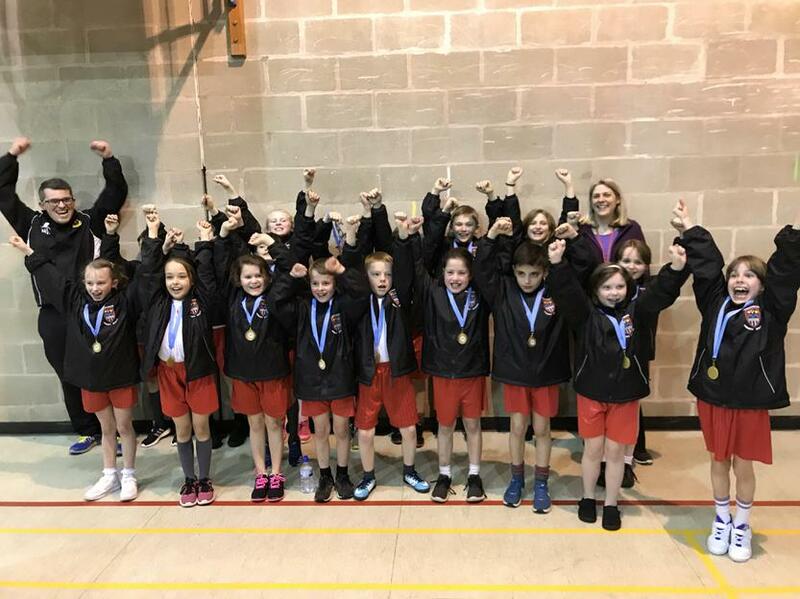 The team won the competition, finishing on 204 points which was 4 points more than 2nd and 3rd place schools Feniscowles St Paul's RC Primary and St Peter's Mill Hill RC Primary. A huge congratulations must be given to the team for their attitude, efforts and conduct during the event.